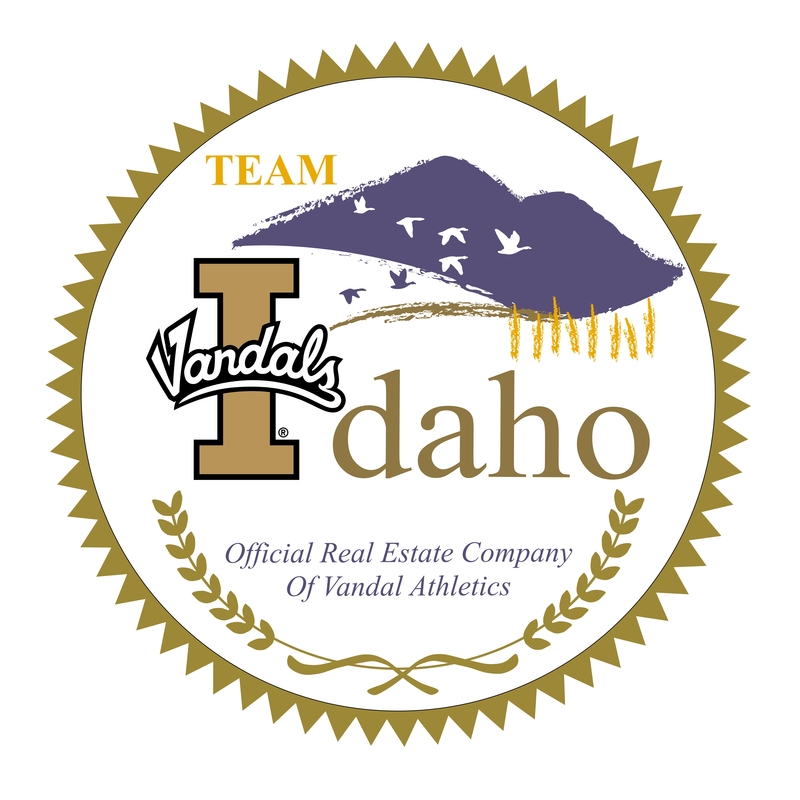 MOSCOW, Idaho — Team Idaho Real Estate, a Moscow-based real estate company, Idaho Athletics, and Learfield Sports’ Idaho Vandals Sports Properties announced today that Team Idaho Real Estate is the official real estate team for Idaho Vandals Athletics. Debbie Spurgeon is a Realtor® and is the owner of and a broker for Team Idaho Real Estate. Team Idaho’s Realtors® focus on the Palouse region, with expertise in both Idaho and Washington. In addition to Idaho, Learfield Sports manages the multimedia rights and sponsorships for nearly 100 collegiate institutions and associations, and titles the prestigious Learfield Sports Directors’ Cup. Learfield represents collegiate institutions, conferences and arenas for their respective multimedia rights and sponsorship initiatives, and offers these partners with professional concessions and ticket sales, licensing and trademark consulting, digital platform expertise and venue and technology systems through its owned companies. To learn more about its history, businesses and job opportunities, visitwww.learfieldsports.com. Team Idaho Real Estate provides the highest quality of service to our customers and clients. Our mission is to provide real estate service to the public, through a team approach. Each and every Team Idaho REALTOR and staff member works together to increase the overall productivity of the company, thus providing the ultimate in assistance to the sellers, buyers, owners and tenants who utilize our services. We specialize in single family, single family rural, lots/land, commercial, investment and property management, visit www.teamIDAHOrealestate.com to learn more. APRIL 21 (Moscow, Idaho; Pullman, Washington) — The nominations are in and the awardees are selected: Three more organizations will join the ranks of the Entrepreneurs of the Palouse, and with the award receive $1,000 each to continue serving the region. “The high volume of applicants we received this year indicates that the spirit of entrepreneurship is alive and well on the Palouse, and that our communities value the contribution of our innovators and small businesses,” said Robin Ohlgren, Palouse Knowledge Corridor co-chair. Pullman business College Cabs, started by WSU alums Zane Larsen and Rob Borden, won in the Rising Star category. College Cabs started in 2012, offering flat-rate cab services around the Palouse, as well as partnering with organizations and bars to ensure students get home safely. The company has recently expanded to include winery tours. Sangria Grille, a Latin-inspired fusion restaurant that utilizes local ingredients, won in the Business category. George Skandalos and Carly Lilly co-own the restaurant, which has been in Moscow for more than 10 years. They also co-own Maialina in downtown Moscow and have recently had an expansion proposal accepted by the Moscow Urban Renewal Agency. Sangria Grille sources much of their food locally and pairs with the WSU Organic Farm to offer a $1,000 Farm to Table Scholarship each semester to students who are organic agriculture majors and work on sourcing fruits and vegetables to local restaurants. Palouse-based nonprofit organization Alternatives to Violence of the Palouse (ATVP) won in the Non-Profit category. The 35-year-old nonprofit is currently headed by executive director Christine Wall, who has been with ATVP for more than 20 years. ATVP provides 24-hour crisis intervention to victims of domestic violence and sexual assault, a confidential shelter, and community education. Wall has secured more than $8.5 million in grants for the organization, and averages $25,000 per year in donations, writes nominator Emilie McLarnan. “ATVP has been able to train hundreds of volunteers who have gained valuable skills they have been able to take with them as they go on to careers in the helping professions. Domestic violence has a tremendously detrimental economic impact on victims, costing them lost work time, medical bills, therapy costs and sometimes legal fees” McLarnan writes. The Be the Entrepreneur Bootcamp aims to foster entrepreneurship and regional connections. The 2015 Bootcamp, which runs June 14-18 in Pullman and Moscow, will prepare individuals for business in three tracks: Health, Technology, and Agriculture. During the five-day, intensive training, entrepreneurs will connect with mentors, business leaders, and business advisers across the Palouse. From crafting a business plan to pitching to investors, the Bootcamp is about getting entrepreneurs off the ground. The Palouse Knowledge Corridor is a nonprofit organization whose mission is to match innovation with opportunity, promote assets of the Palouse and foster collaborative efforts with universities, private sector, economic development agencies and government. 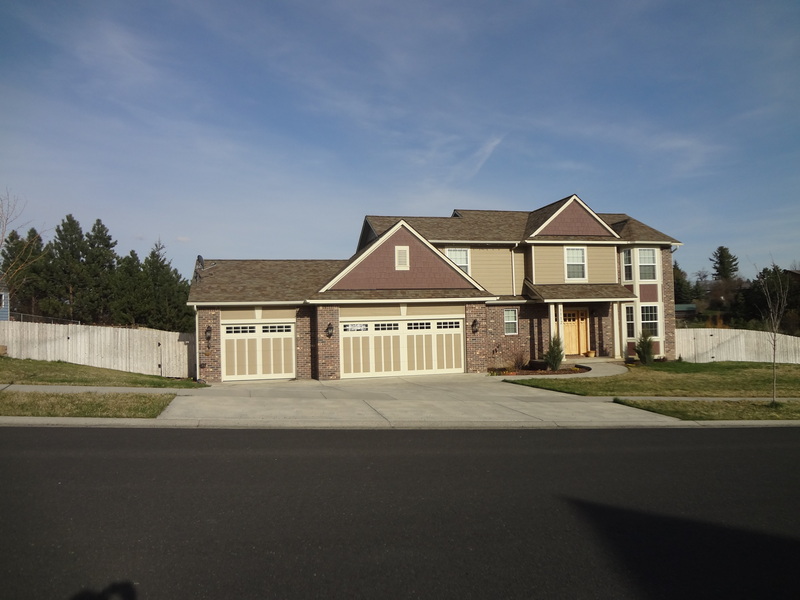 3 Bedrooms, 2.5 Bathrooms, 2469 +/- sq.ft. Stop by and check out the custom hand crafted furniture and unique wood art by local builder and craftsman Chuck Spurgeon. We’ll have our chocolate fountain again this year, so come enjoy a delicious treat while you visit and view Chuck’s beautiful creations! Huge Fenced .41 Acre Lot! Fresh new look, same great service! I am so proud of my team, who have created our new mobile friendly website for Team Idaho Real Estate. The new site has been a labor of love, and I hope you enjoy the fresh clean look and streamline design. 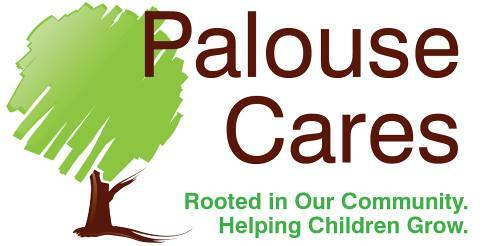 Our local non profits are an important part of our community. Habitat for Humanity is a non profit working on giving a hand up, not a hand out. In partnership with a local family volunteers will build a simple affordable house in Latah or Whitman County. 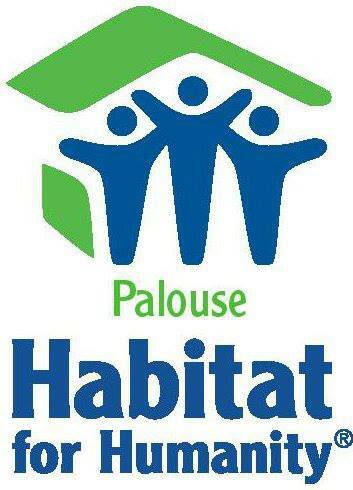 Habitat is currently accepting applications for a new partner family. Habitat surplus store is working to keep usable building materials, appliances, furniture etc out of the landfill. The goal is to raise money at the store for our next home. Bring your donations or come shop on Friday and Saturdays! Genesee Educators Earn Presidential Award for Excellence! 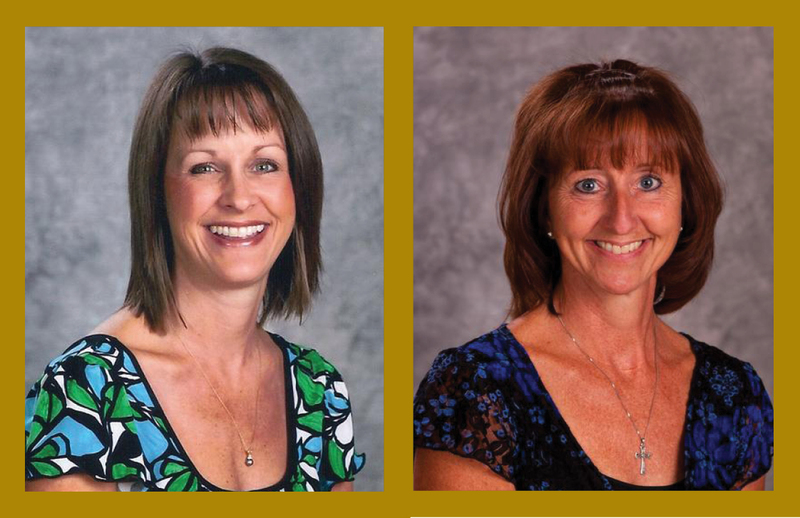 Team Idaho would like to send out a huge congratulations to Genesee, educators Tuana Johnson and Donna Wommack. President Obama recently recognized 102 educators, two of those were from Genesee, Idaho. The Presidential Award for Excellence in Mathematics and Science teaching is awarded annually to outstanding K-12 teachers across the nation.